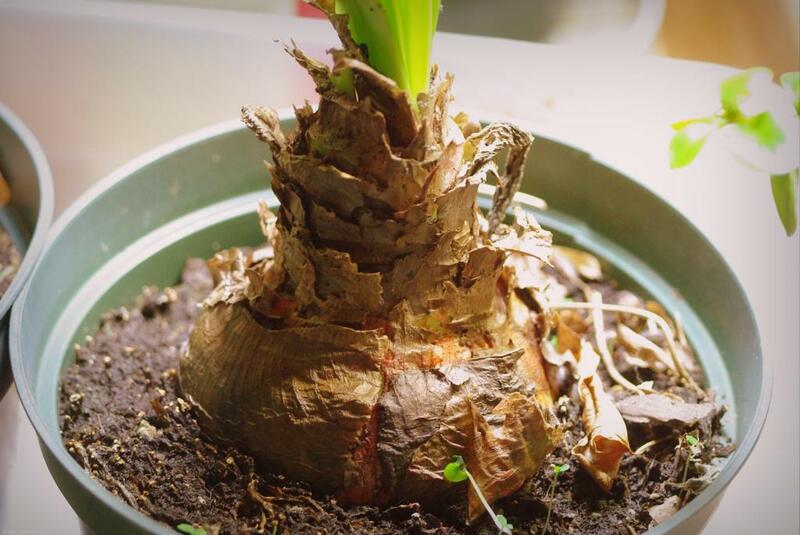 Perhaps "lazy" isn't the right word -- "forgetful" may be more appropriate -- but it's time again for my annual "hey, where did I end up putting those Amaryllis bulbs?" query. 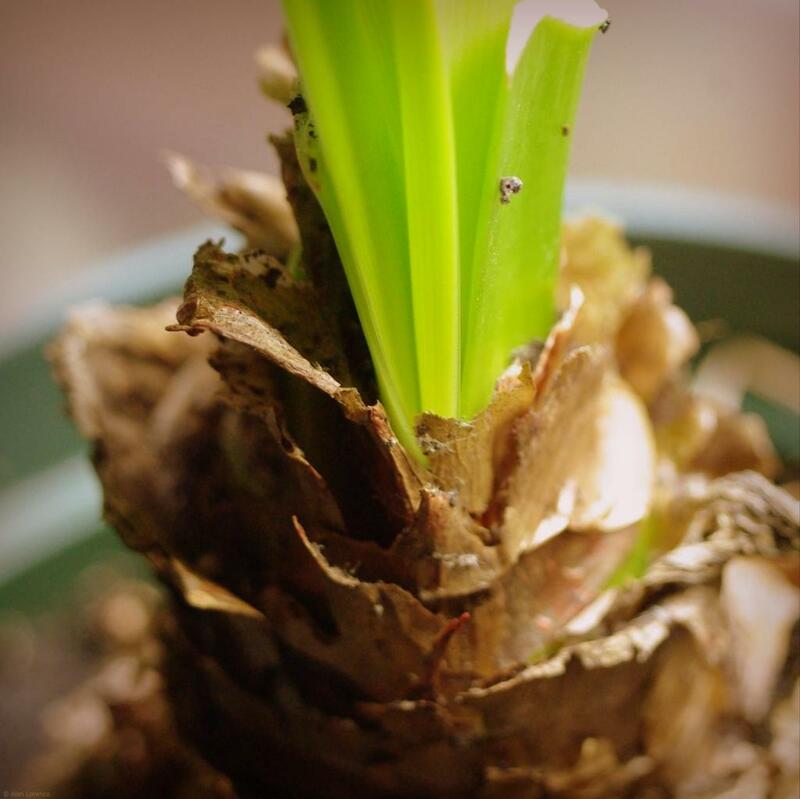 You're familiar with Amaryllis, right? Their blooms at Christmas are common in many holiday homes -- but not mine. 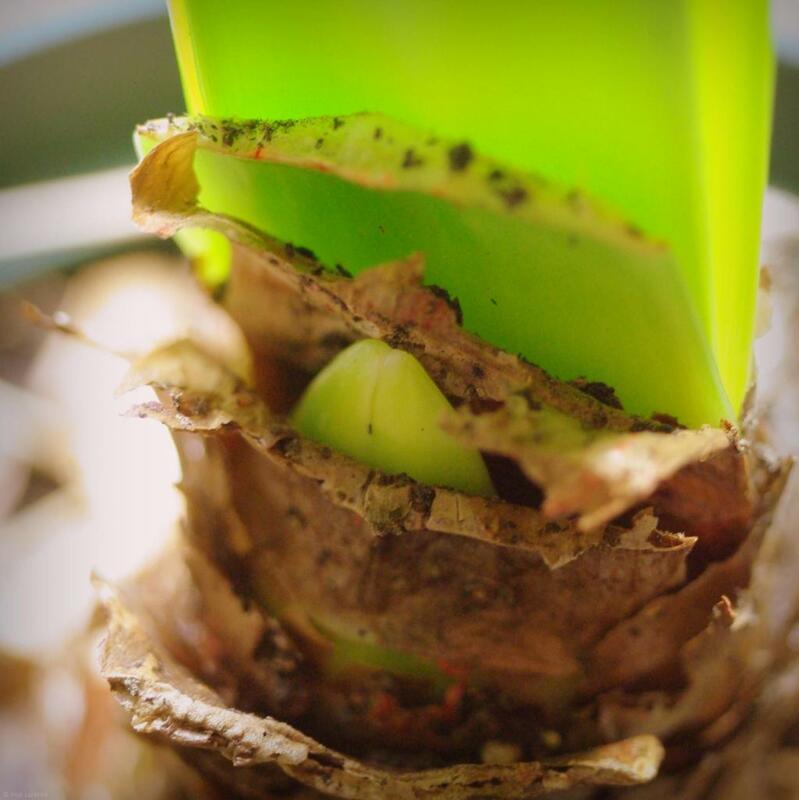 In order to get them to bloom they need a dormancy period of at least a month (maybe more), and then a few weeks at least before the flower stalk emerges. Timing it so the big, bold blooms appear at the end of December is not something that I've ever been able to manage. 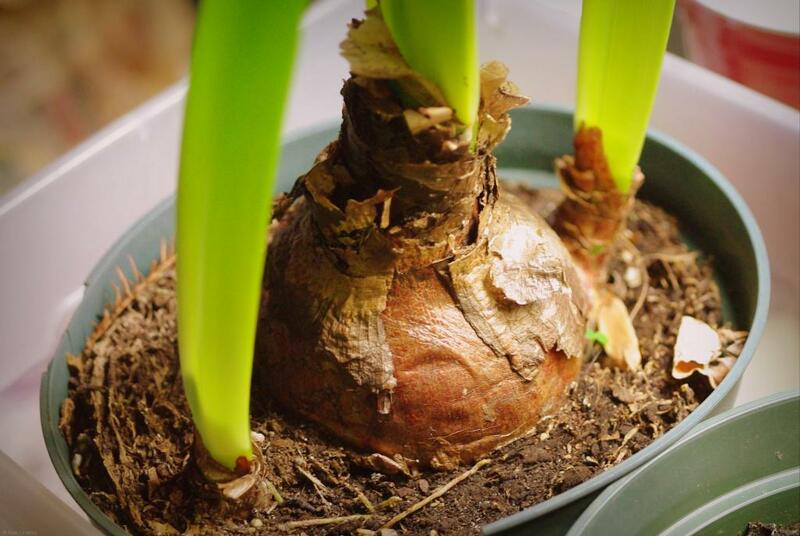 Discover potted Amaryllis plants when I'm getting everything ready for the upcoming first freeze, usually late October or early November. Put Amaryllis pots into a dark corner of the garage. Happen upon them at some time during the winter. After the foliage dries up these little pots get much easier to miss. It doesn't help that my garage is a complete mess right now, with stacks and stacks of pots of all sizes in one corner. That's where I put the bulbs this year for some reason. 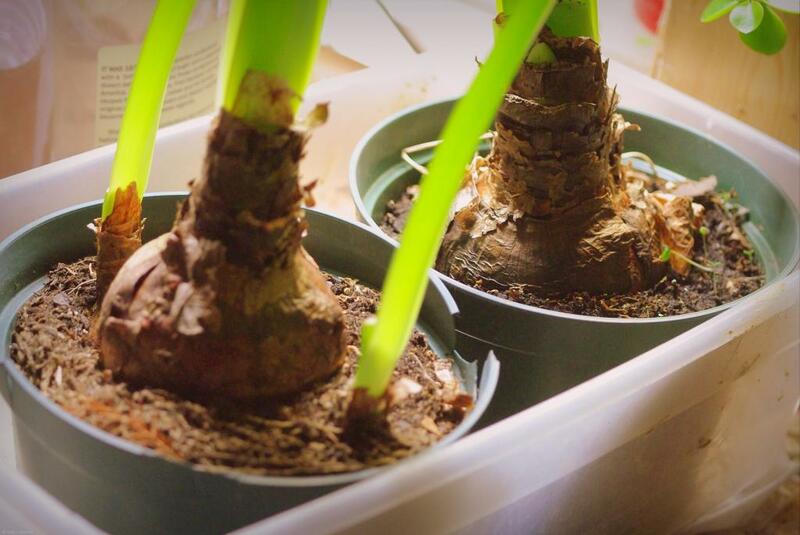 Bring pots indoors under lights, and water thoroughly. 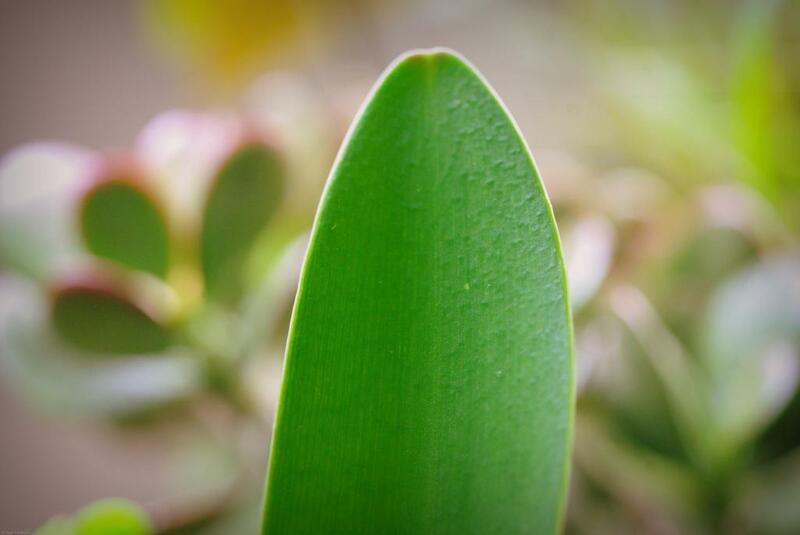 Leaves quickly grow, then blooms follow after a month or so -- I never track this carefully. Once it warms up, put pots somewhere out of the way in the garden and forget about them for the summer. So I guess I am a bit lazy when it comes to this plant. 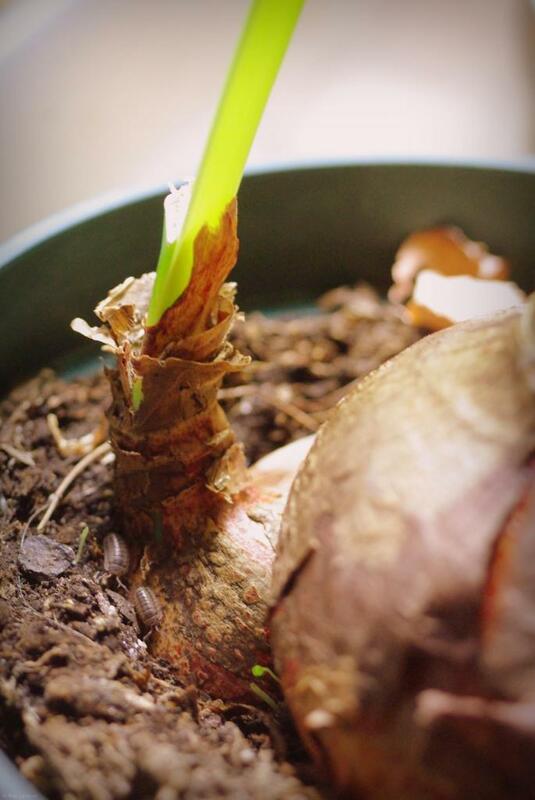 I mean, look at this: a solitary bulb, just going through its bloom cycle every year, doing the absolute minimum of what is expected of it. The other one though, it's a real go-getter! 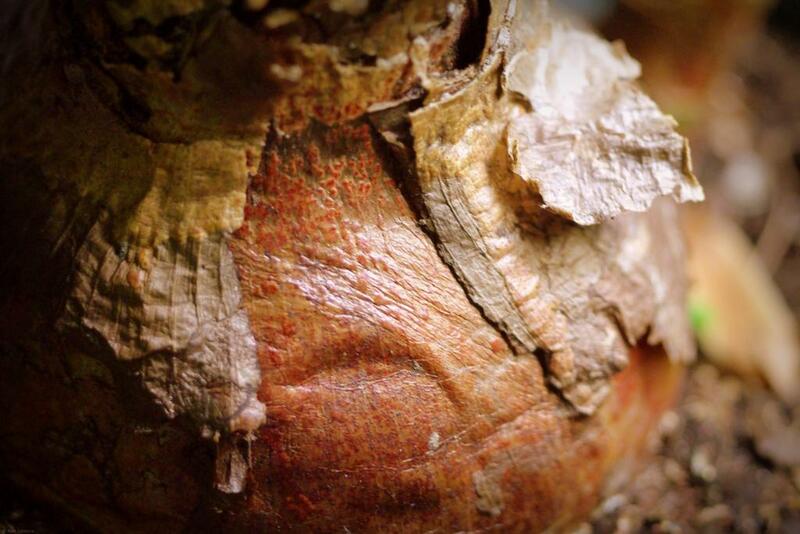 It has produced another new offset, making things a bit cramped in the pot. The older offset is at least two years old now. I wonder when it will start to bloom? I've had them for about 10 years. They were purchased on clearance after Christmas for 50 cents each. They have never been repotted. They've reliably flowered each year. One of my best plant bargains ever! Especially because I can be so lazy with them and they still deliver. I wish all my plants were so accommodating! how cold does it get in your garage over that time period? Ive read they should be around 50F in their dormancy but our garage gets below freezing. I put it in the basement but apparently never gets cold enough to trigger a bloom. The garage gets into the 40's F. I've never measured it below 40F, but certainly below 50F. Sounds like you might want to think about keeping yours in the refrigerator? I treat mine very similarly, except I do take the extra step of unpotting them in the fall and storing the bulbs in paper bags. Then I have to go through the motions of re-potting them in early to mid-winter. Just yesterday I potted up the final four of my bulbs. I'll have to try just leaving them in their pots next year to save myself some work! I hope you'll post pictures of them blooming soon! Amazing! Do you feed them heavily during their growing period? Great bargains indeed! Peter: They get some miracle-gro once in a while when I remember, but they get a fair amount of neglect. Sometimes get really dry, at other times they sit in water for a week -- It surprises me every year when they not only survive but wake up and bloom.